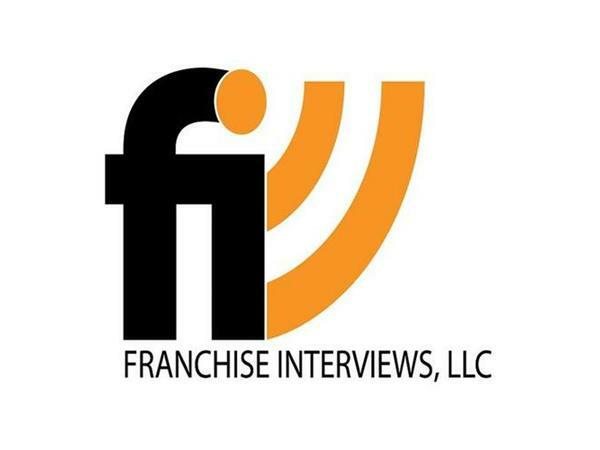 We are meeting Gary Roth, the founder of KIDS FIRST Swim School franchise. 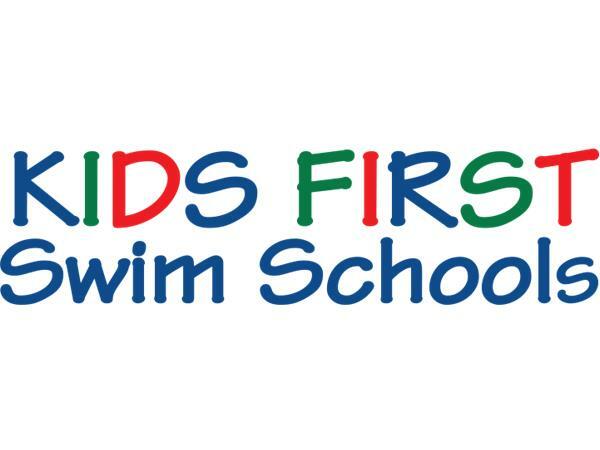 KIDS FIRST Swim Schools is based on the belief that all children should know how to swim, and they have made it their mission to spread this notion nationally through franchising. 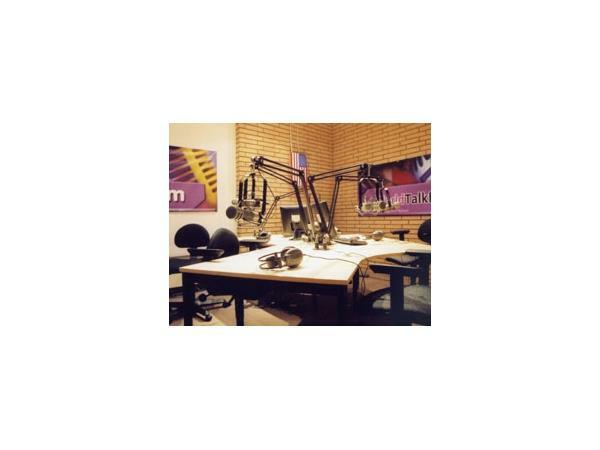 After slaving away in the corporate world, Roth wanted the next chapter of his life to focus on an activity that he relished in the past, while providing a recreational and educational outlet for future generations. That passion was swimming. 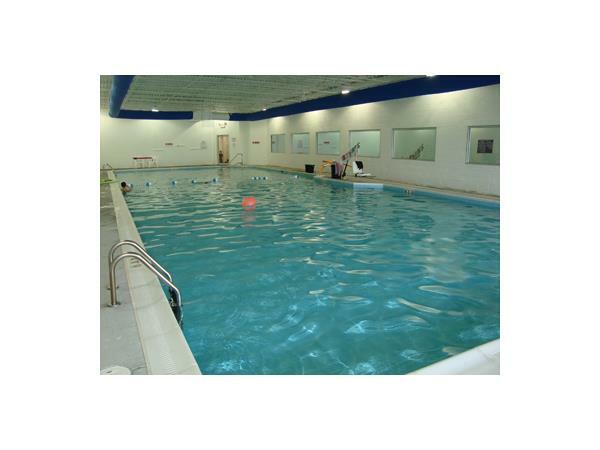 From being a star competitor in high school and undergrad, to volunteering his time as a swim coach after work, Roth took it upon himself to make every child as excited about swimming as he was. 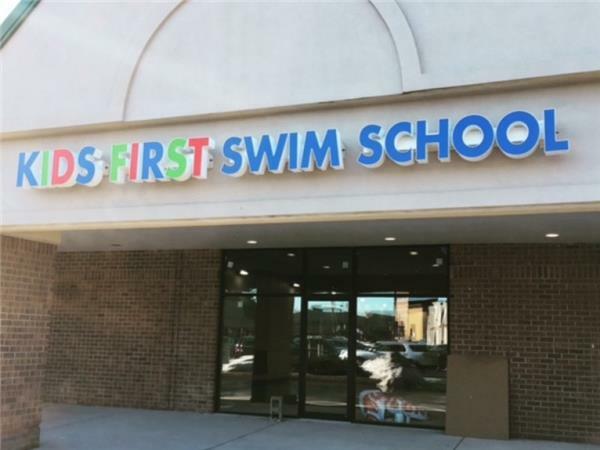 · Kids First Swim School currently has 29 corporate locations, four franchise locations, and teaches over 150,000 students annually. 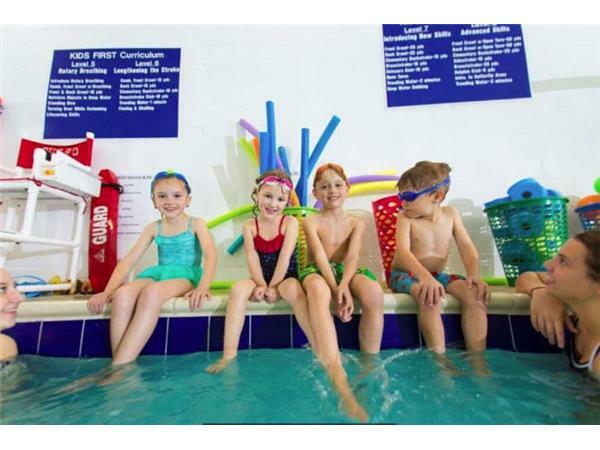 · Last year, Kid’s First Swim School made 15.5 million in annual sales. 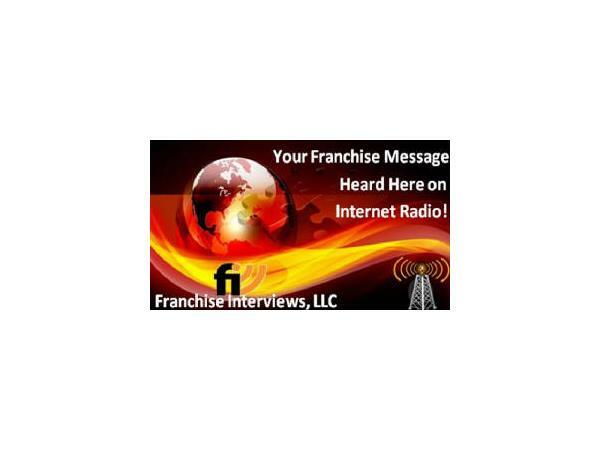 · Roth also owns his own construction company specifically designed for creating new facilities in a timely and cost-effective manner.